Great location on the marina. Pool facilities very clean and tidy. Staff friendly and helpful. Great location. Reasonable rooms and friendly staff. 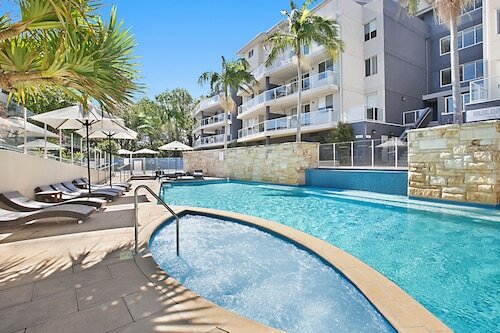 Nice pool area and parking. 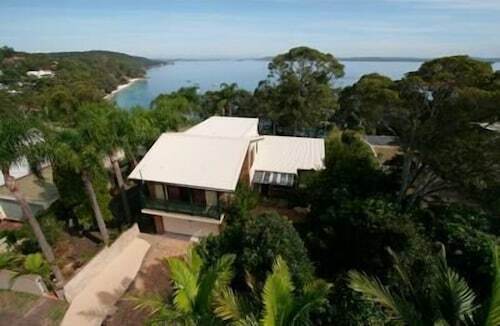 Lovely position looking across Nelson Bay. Short walk to shops and restaurants. Had a very good stay over night. Its clean and only a short walk from town. 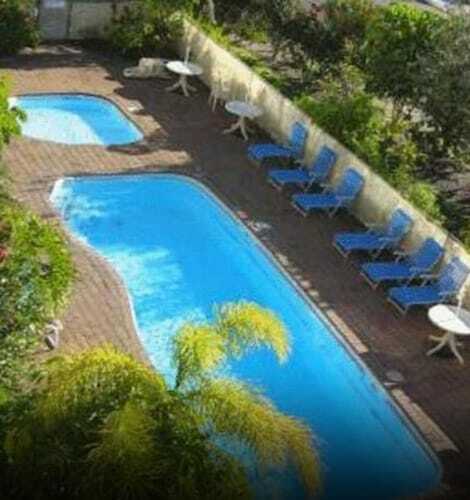 Bed was very comfortable, staff were really friendly and pool was lovely. What more could you ask for at this price! Kick off your holidays by staying in. 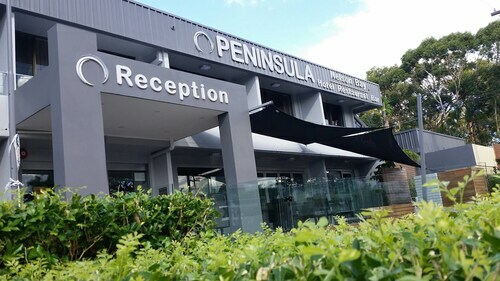 If you’re looking for valet parking, concierge and 24-hour room service, your first point of interest should be 4-star accommodation in Nelson Bay. Escape to the best part of your stay by catching up on a nap. Lucky for you, these hotels welcome you in ease and convenience for a quick charge-up. Looking for a pillow-top mattress and minibar? Check. Sleek, upscale interior décor and furnishings? Check-check. 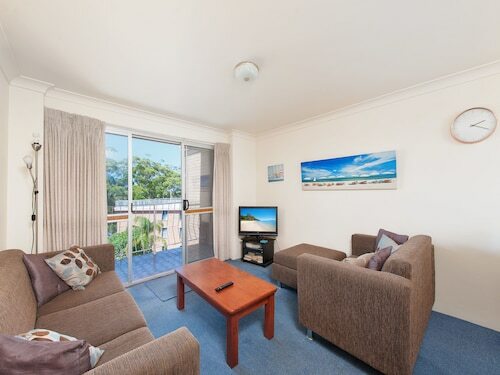 Everything you need is waiting for you here, so you can check in already when you search and book through Wotif’s simple online booking system. 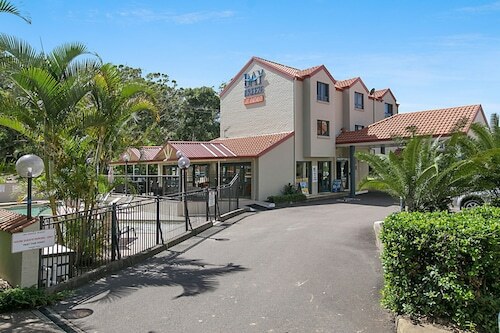 Whether you want to be near all the action or a little farther out for some peace and quiet, our 4-star hotels in Nelson Bay pile on inclusions and amenities to make a trip truly memorable. Start by testing out the poolside cocktails, or have the front desk book you a reservation at a popular local hotspot. Recovery from a night out dancing after a day taking in the sights will come a little easier with delicious treats from your hotel’s cafés and restaurants. Most will have in-house fitness centres too, so you can sweat off any indulgences with your favourite Kylie playlist. Or just curl back up under the comfy sheets and schedule a wakeup call when it’s time for tea. Life’s too short not to treat yourself. 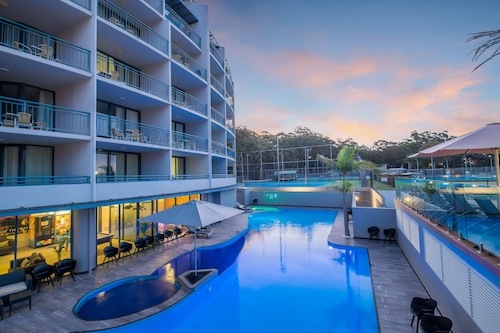 You’ll be amazed at the great hotel deals you can find on Wotif when you want to splash out in style for your next holiday by booking a Nelson Bay 4-star hotel. 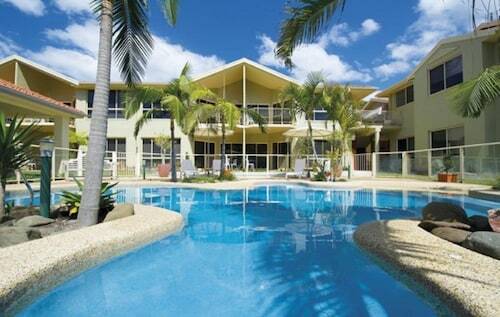 Wotif’s got options to suit your tastes and budget no matter where you go. The dead cockroach on the kitchen floor when we arrived was a good start. Beds not made.Subsequently saw this is an option, but that's just ridiculous. 62 with 3 young kids and I have to make beds? Cups not clean, had to wash before use. Stairway pretty grotty. The lack of the information email from the managing agents was a huge inconvenience. The stupid key pickup system wants losing.